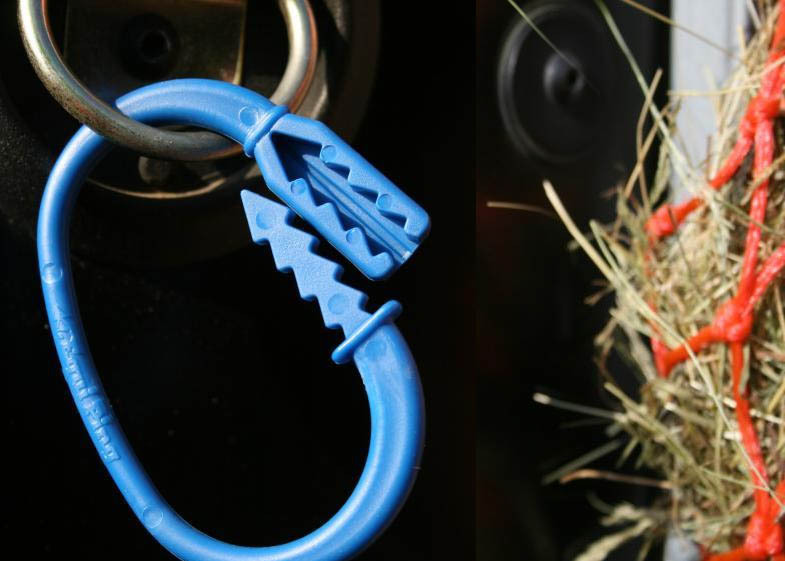 Equi-Ping allows handlers to safely tether their horse whilst at home or to a trailer/horsebox when away from the yard. Under normal circumstances the Equi-Ping keeps the horse tethered safely and only comes into play if the horse panics for some reason and pulls back sharply. Equi-Ping is designed to ‘ping’ open at this point helping to minimise potentially serious injuries if the horse continues to struggle. The unique design has been robustly tested in a professional racing yard to ensure its reliability and effectivness. There are currently no questions for Equi-Ping Safety Release - be the first to ask one!